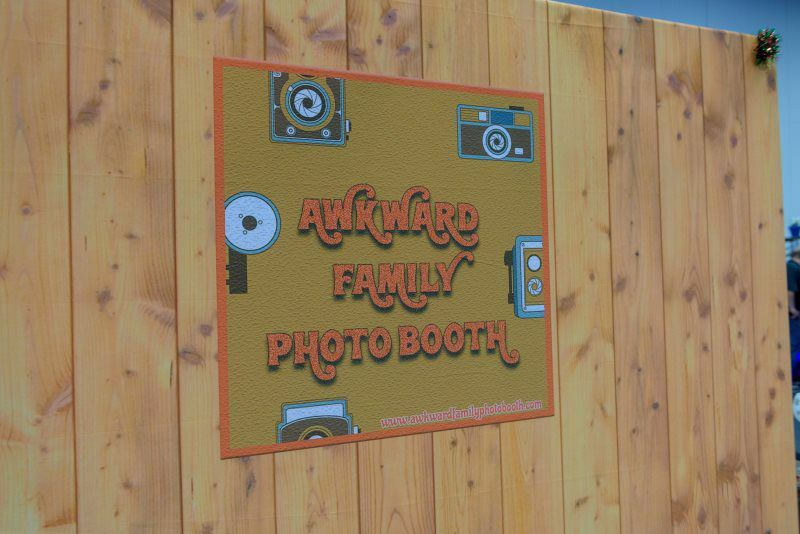 Our Awkward Family Photo Booth is unlike any photo booth you&apos;ve had before. This one comes with all the 70&apos;s fixings. Ugly couch (maybe not ugly depending on your perspective! ), paneling backdrop, melamine kitchen table with full place settings and more. 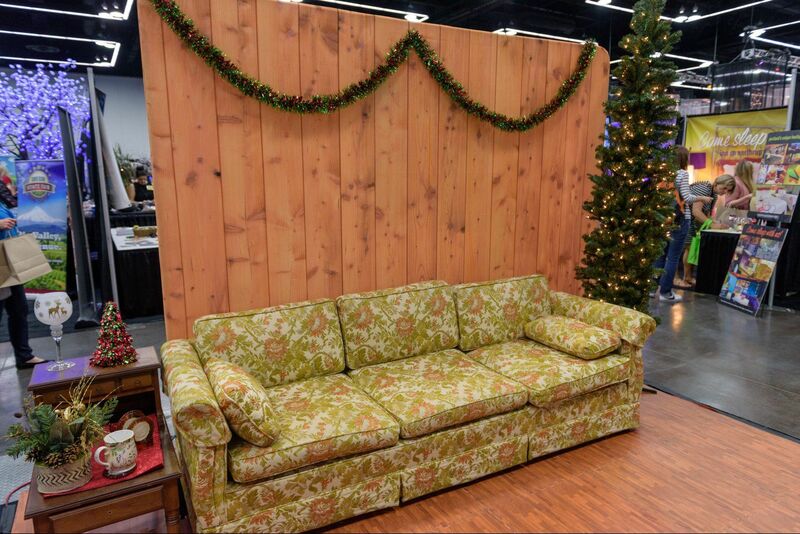 Recreate all those wonderful holiday memories of awkward family photos in the den. 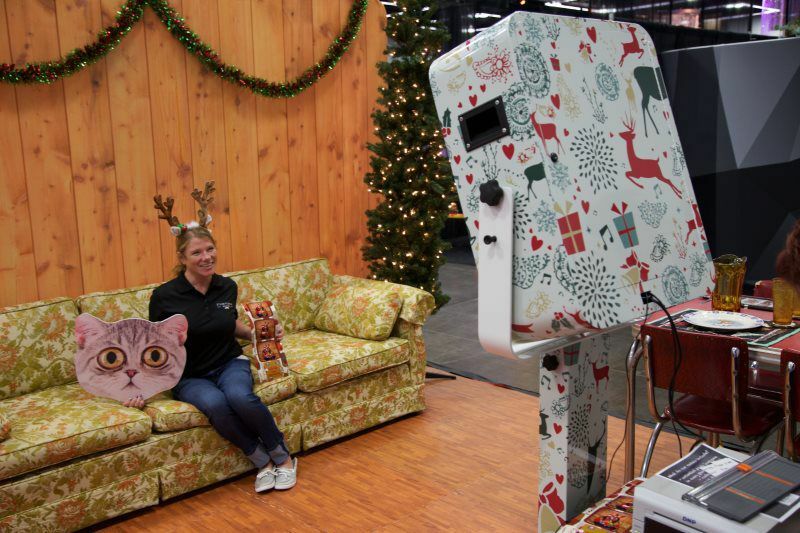 This package comes with a full furniture setup, tree, social sharing, props (ugly sweaters included!) and 2 booth attendants. 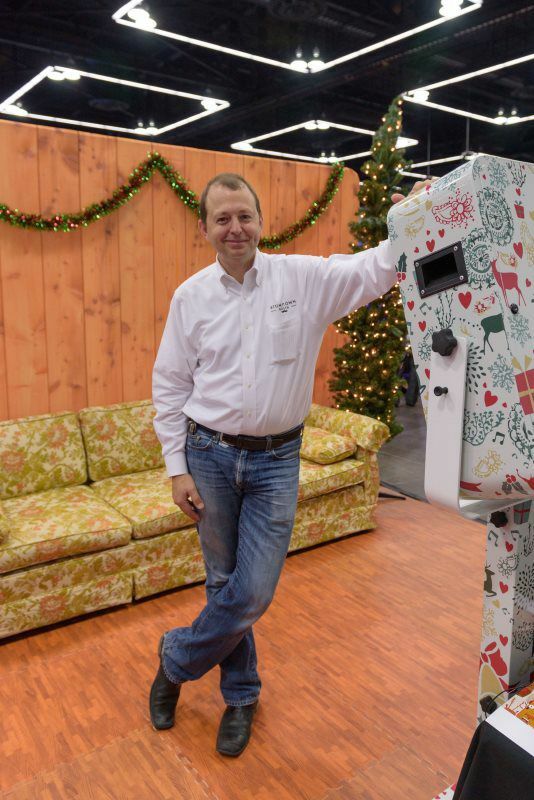 This is the perfect holiday party booth! Please call for more info.